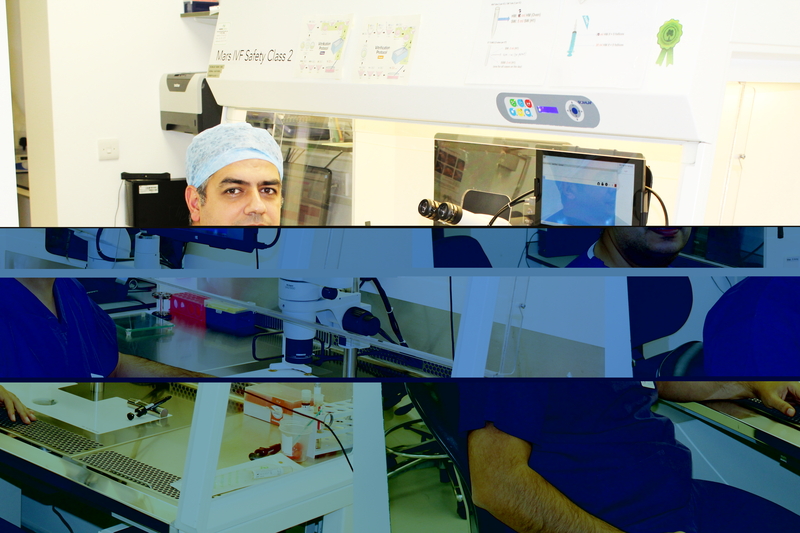 Ahmad has been an embryologist since 2008 which has made his life very rewarding as he is able to work in a field in which he loves and enjoys what he does on a daily basis! Ahmed believes working as an embryologist comes with the great reward of being able to see the smiles on his patients face. Ahmad has had the opportunity to work with national and international clinics which have given him wide experiences in the field. He believes that in his current position at Newlife, he has never felt more comfortable working with such a great team as we it all feels like a family.